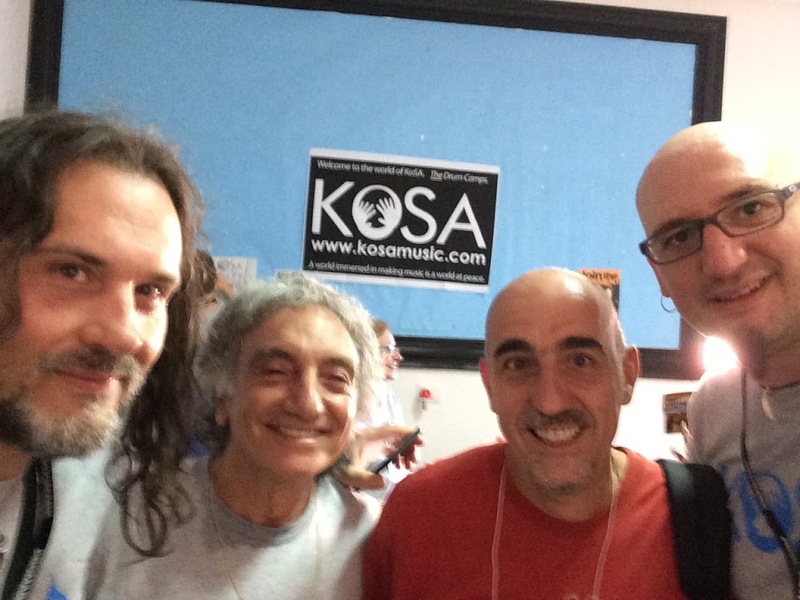 KoSA XXI: A Thundering Success in the Green Mountains of Calabria! 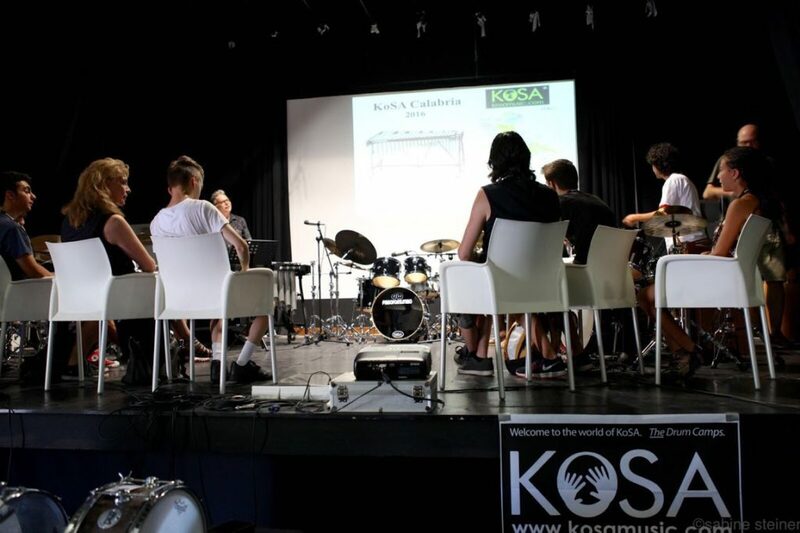 Locri, RC –Italy: To the delight of many European percussionist and drummers, the renown KoSA International Drum Camp and Music Festival founded by Aldo Mazza and his wife Dr. Jolán Kovács celebrated over two-decades of unparalleled music education seminars in a very different location. 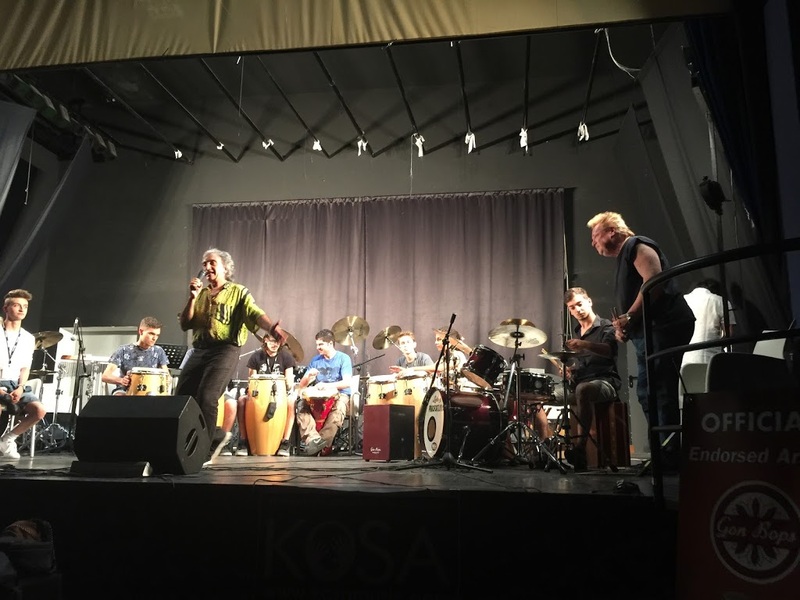 The usual majestic green mountains of Vermont, which was home to KoSA for 20 years, was “replaced” this year by the equally picturesque green mountains of Calabria, Italy – with an ocean view to boot! 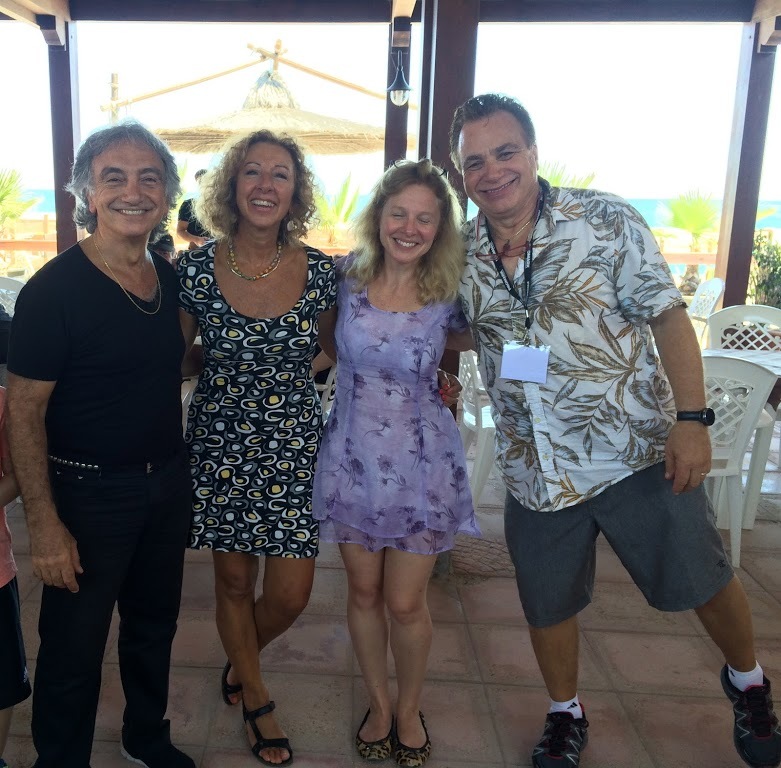 The event took place in the beautiful seaside resort town of Locri, Italy in the Reggio Calabria province, this past July 21-24, 2016. Attendees came from various countries and continents (North America and Europe) to join in this Italian adventure. 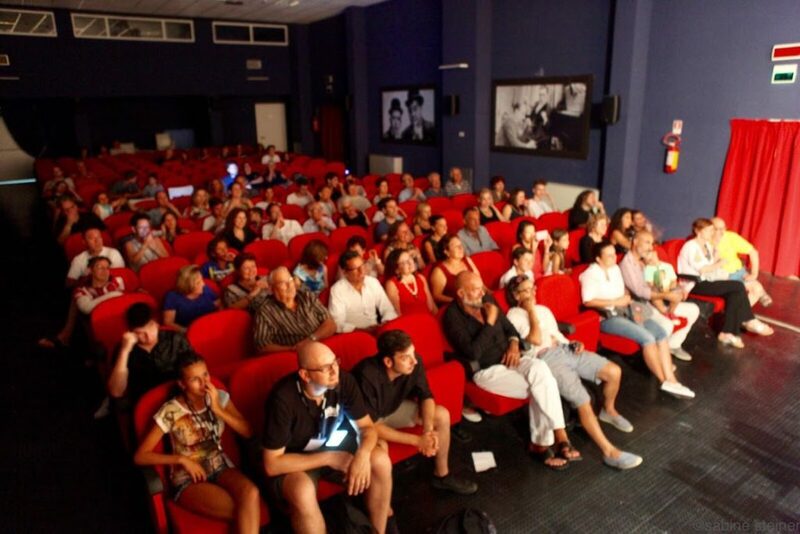 All classes and nightly performances were held at the Cinema Vittoria – Sala Rossa in Locri. 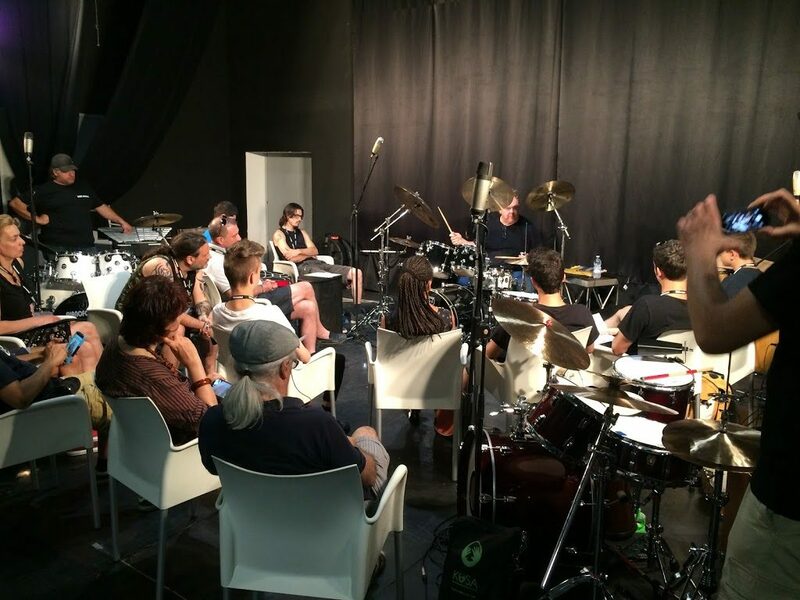 This year’s outstanding teaching faculty included: Rick Latham (Juice Newton, Edgar Winter), Massimo Cusato (South Italian Tamburello Artist and gracious host of the event), Andrea Piccioni (Bobby McFerrin), Mario DeCiuttis (Mallets/KAT electronic percussion), Alan Molnar (Jazz Vibraphone –Nelly Furtado), Gigi Morello (GM Drum Schools), Aldo Mazza (Repercussion-Artistic Director and Founder of KoSA) and the KoSA Rhythm Section: Gegè Albanese (piano) with Stefano Napoli (bass) and other guest artists joined this fantastic line-up at the nightly KoSA Music Festival. 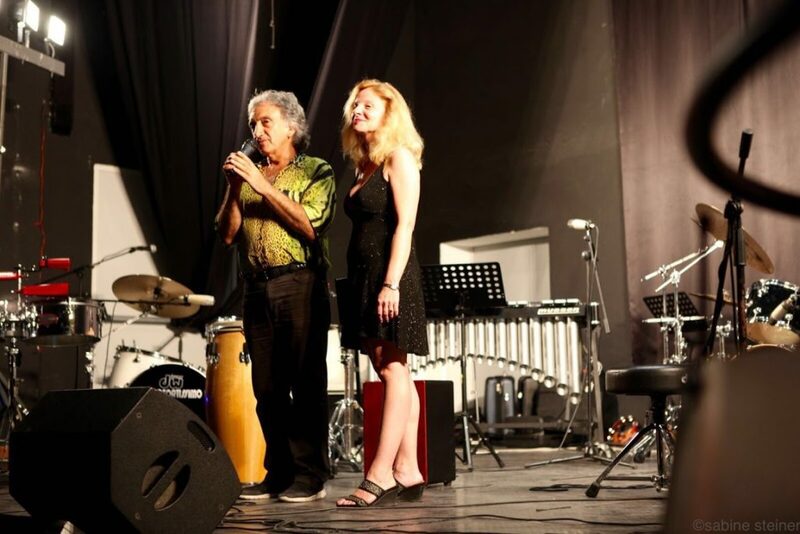 With the event being held in Mazza’s birthplace of Italy (Calabria), the general focus of this year’s event was understanding the concepts of Southern Italian rhythms and how these rhythms not only shape the music of today, but and are in fact found in many different musical genres such as jazz, funk, and commercial/popular music. 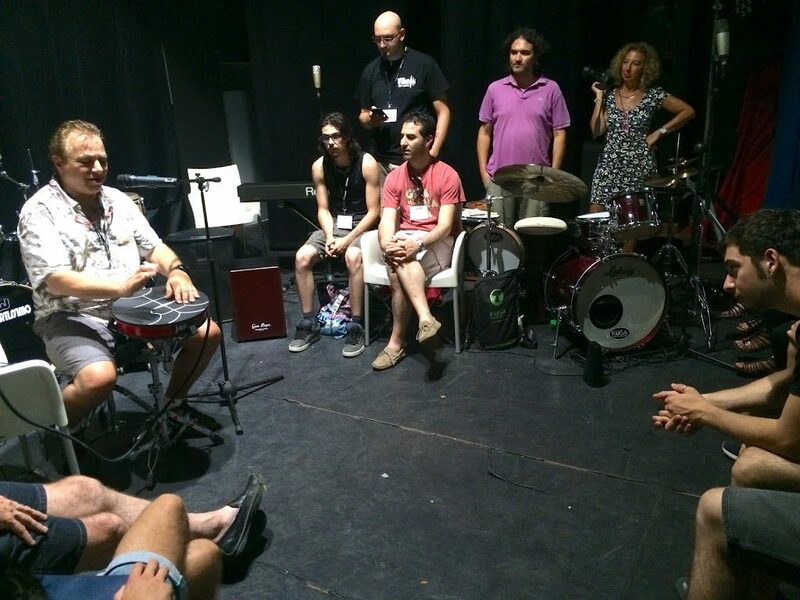 This year’s theme: Drum Without Borders was a fitting sentiment for this particular event because despite the language barriers, drummers from the USA, Canada, Belgium, and even Switzerland all grooved to the same beat as their Italian counterparts producing a wonderful fusion of cultures and a true borderless musical community. 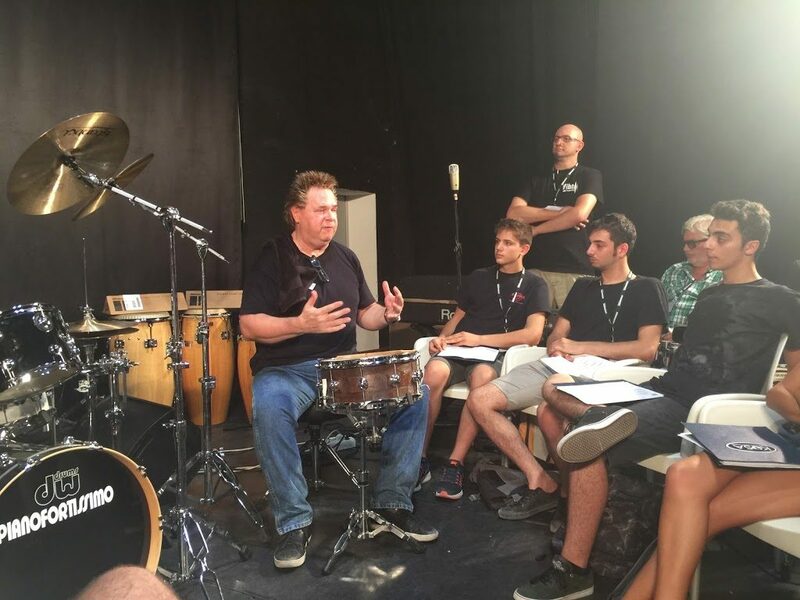 The event kicked off with a highly informative session entitled: “The History of the Drumset” presented by the esteemed drummer/ percussionist/editor, Alfredo Romeo (Drumset Mag). 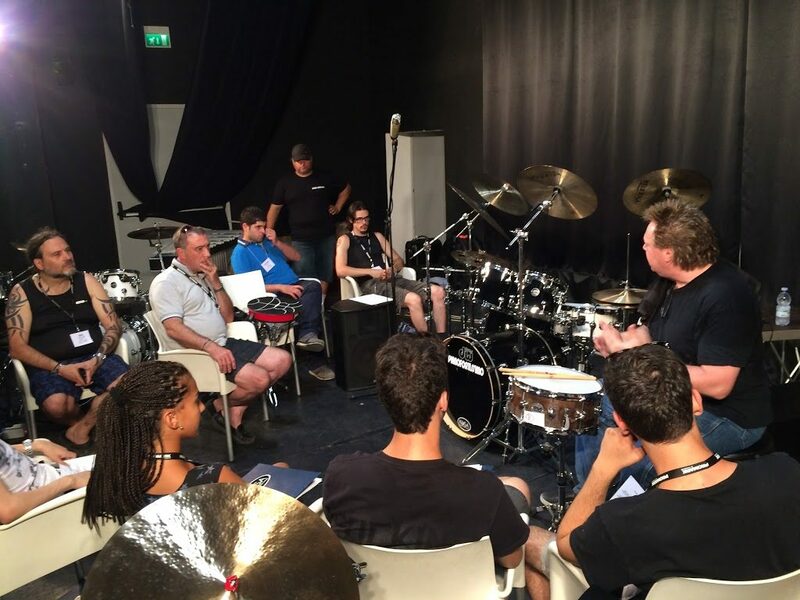 The jam-packed schedule then included hands-on sessions with the fiery and charismatic drummer Gigi Morello with the assistance of Cristiano Coraggio (GM Drum Schools). 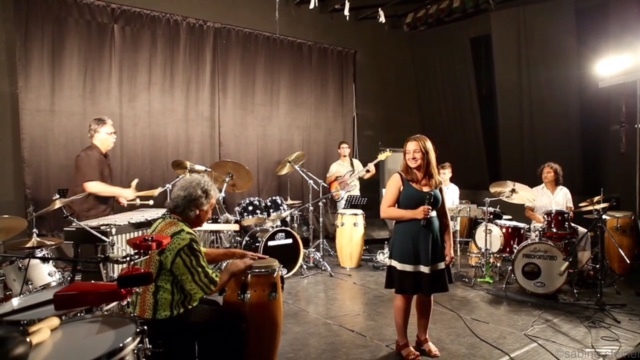 A special drumcircle class was scheduled to reach out and include young children from the local community. 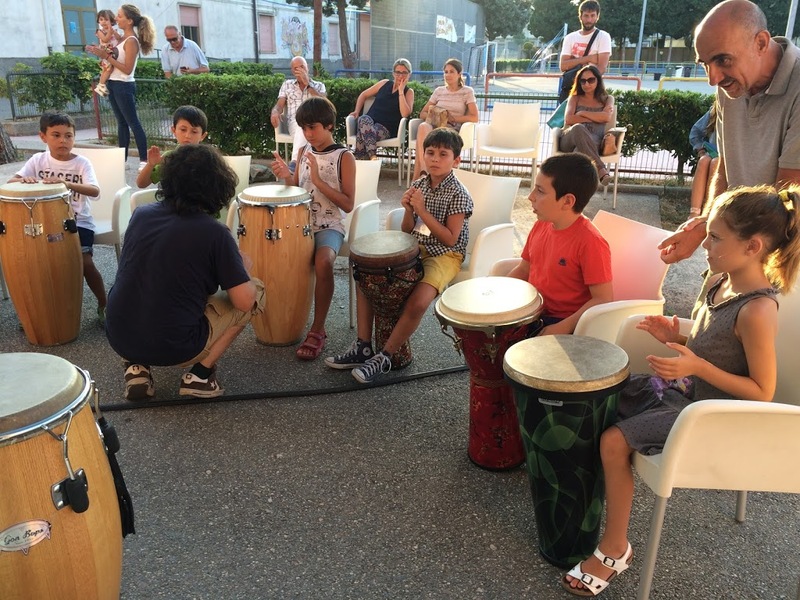 The drumcircle was facilitated by Massimo Cusato and Andrea Piccioni and it was such a success that these young stars were then featured in the finale concert much to the delight of their parents. Mario DiCiuttiis wowed the attendees with the launch of his unique and clever new invention – the jamKAT -and he demonstrated his extraordinary percussive skills and great musicality on this one-of-a-kind instrument. 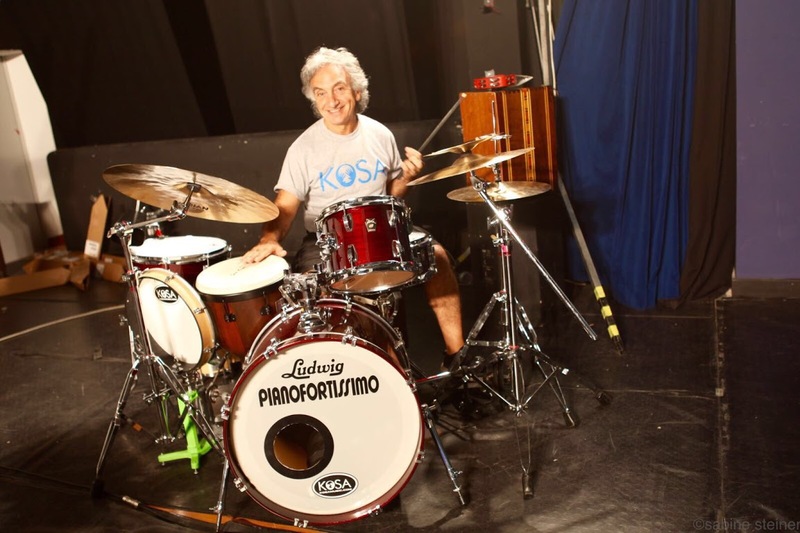 Aldo Mazza gave classes in Cuban percussion and drumset as well as hand percussion concepts combined with drumset. 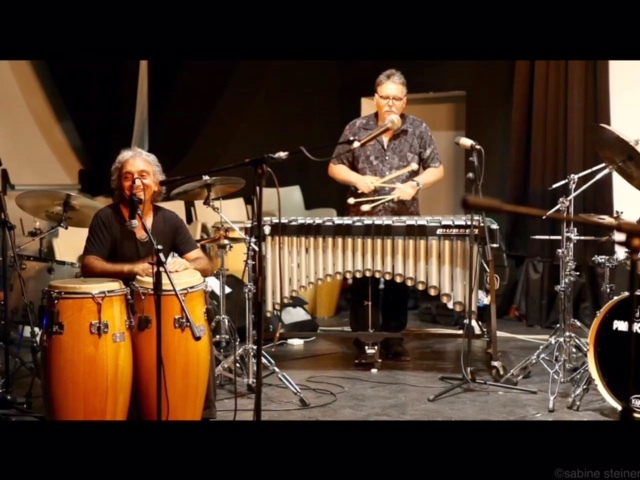 In concert, Aldo gave a masterful solo performance with his unique multi-percussion-drumset hybrid with compositions combining African, Cuban ,funk and Southern Italian rhythms with drumset. 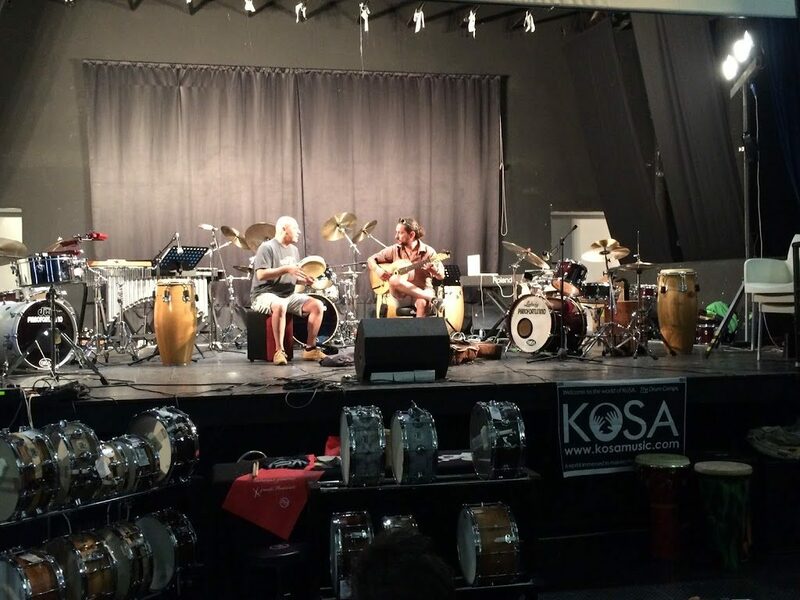 Andrea Piccioni delivered a jaw-dropping performance at the KoSA nightly festival alongside an equally talented musician- Francesco Loccisano who played a not-so-commonly seen instrument in North America – the Chitarra Battente. 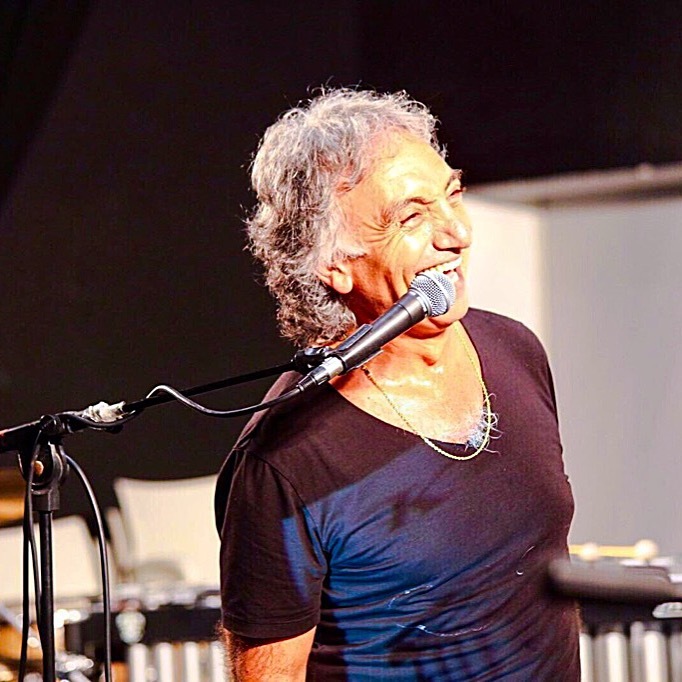 More musical highlights included Massimo Cusato who rocked out on his southern Italian tamburello accompanied by the warm and contagious beats of Fabio Macagnino (vocals and guitar). 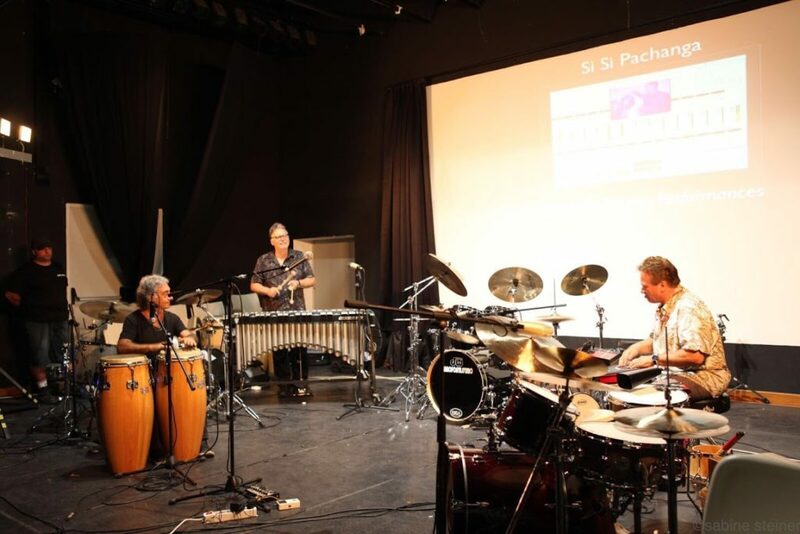 Allan Molnar treated the attendees and audience to some wonderful jazz compositions played masterfully on the vibraphone. 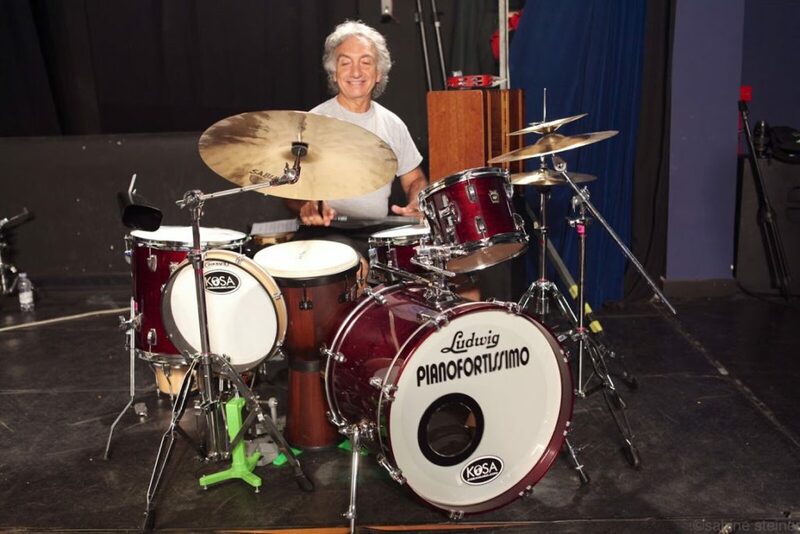 He performed this music combining it to a visual presentation of scenes from his hometown of New York City – a real musical and visual treat for the mostly Italian audience. 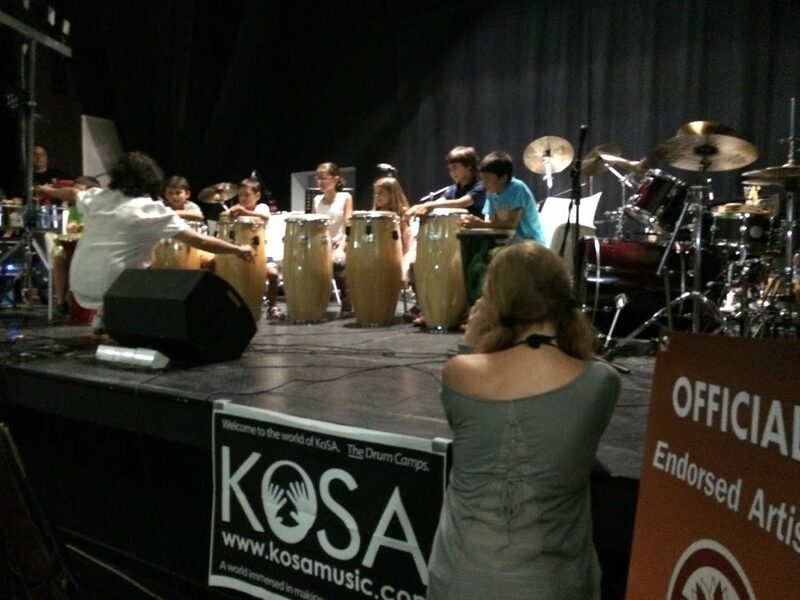 As the KoSA Concerts also featured participants alongside the faculty, Allan teamed up with a long-time participant – Cedric de Saint-Rome (Canada) who has literally grown up at the KoSA events (coming every year to KoSA Vermont for the past ten years) and Angelina Mazza (the KoSA founders’ daughter). With Angelina on vocals, Cedric playing the ukulele and Allan on vibes, the audience was touched by their rendition of the classic: Cry Me a River. 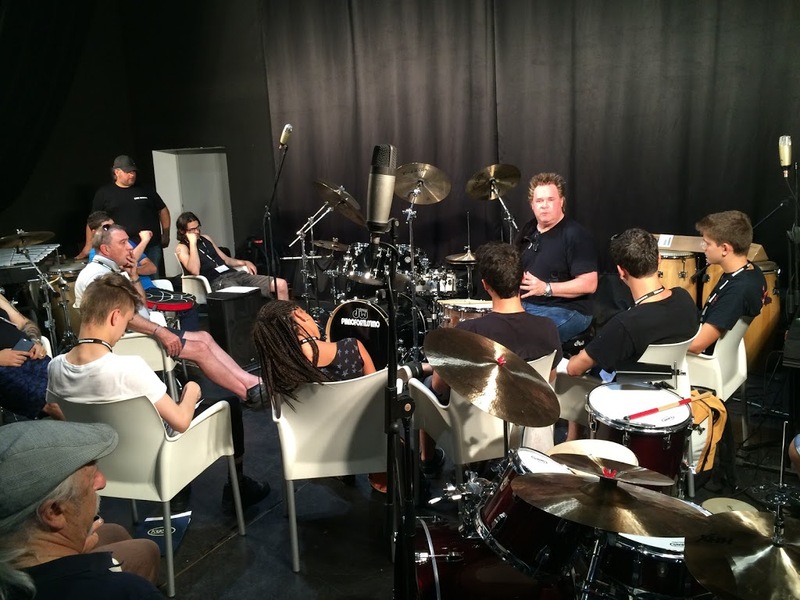 Finally, the powerhouse of groove – Rick Latham delighted everyone with his funk drumming and astonishing technique. 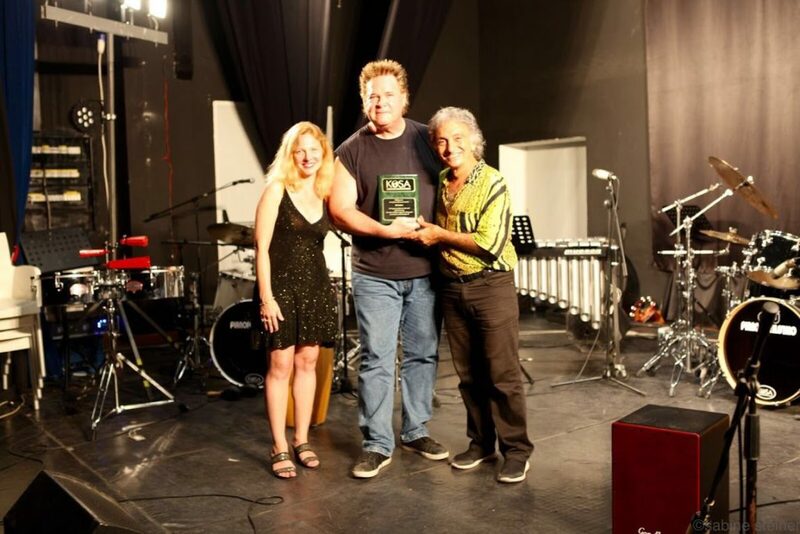 On the last night of the concerts, Rick was visibly moved when he received on stage the KoSA Lifetime Achievement Award for his great contribution in the world of funk drumming, his tireless development of groove and his great passion for education. 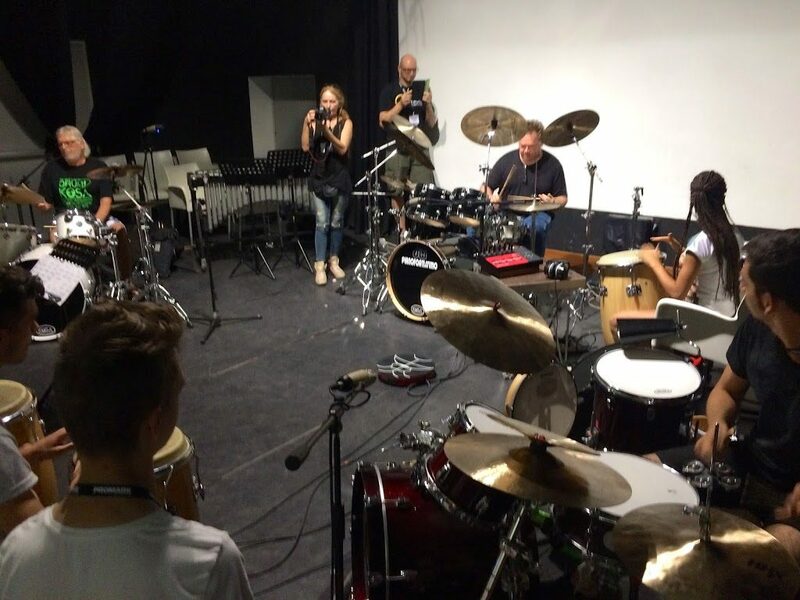 The event closed on Sunday morning with renown creativity speaker (and drummer! ), James Taylor, who educated attendees and our professional faculty artists and guest artists alike on how to succeed for the long-term in the music business. A highly inspiring close to a highly inspiring and unforgettable event for all. 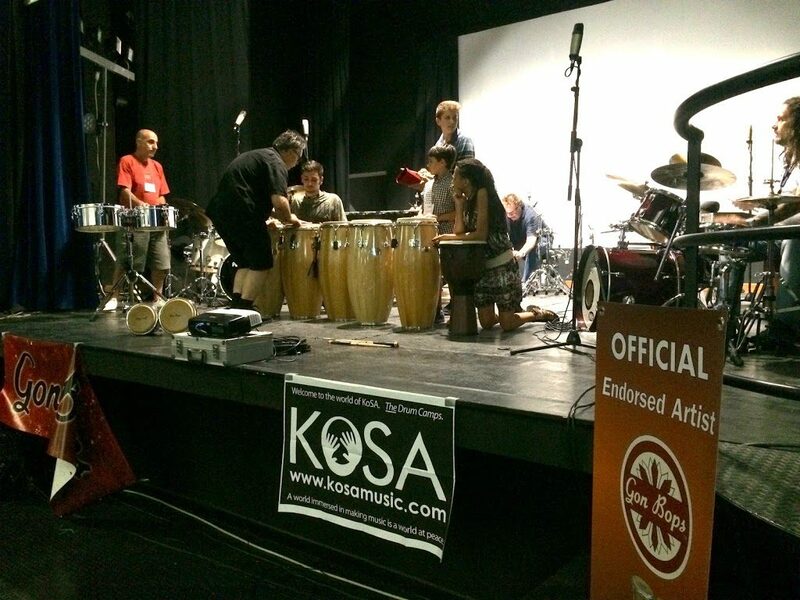 The KoSA World is continuously in expansion with programs not only in the USA, but in Canada, Cuba, China, and Italy. 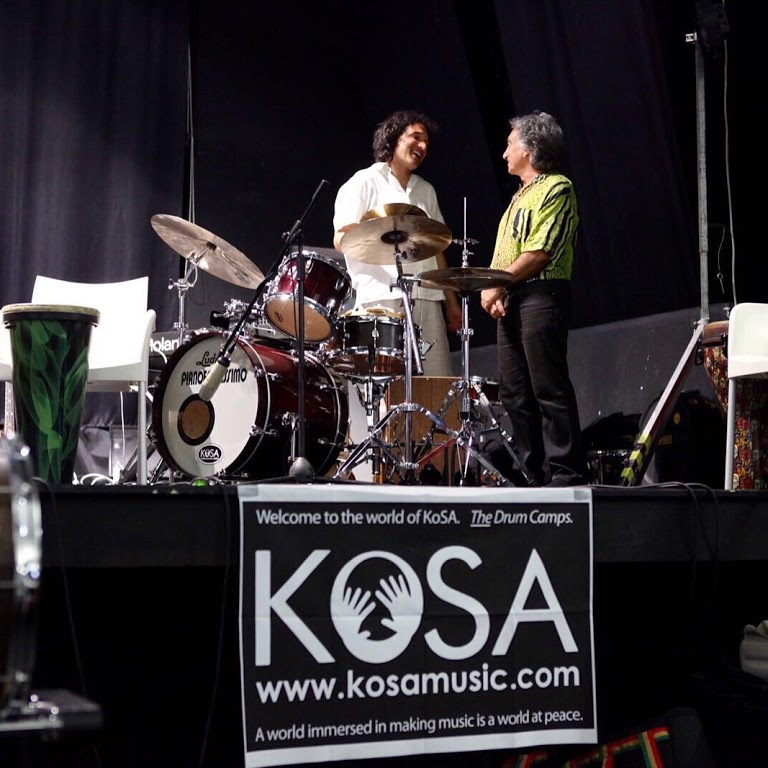 For more information on all things KoSA, visit us at www.kosamusic.com. and like us on facebook www.facebook.com/kosamusic. 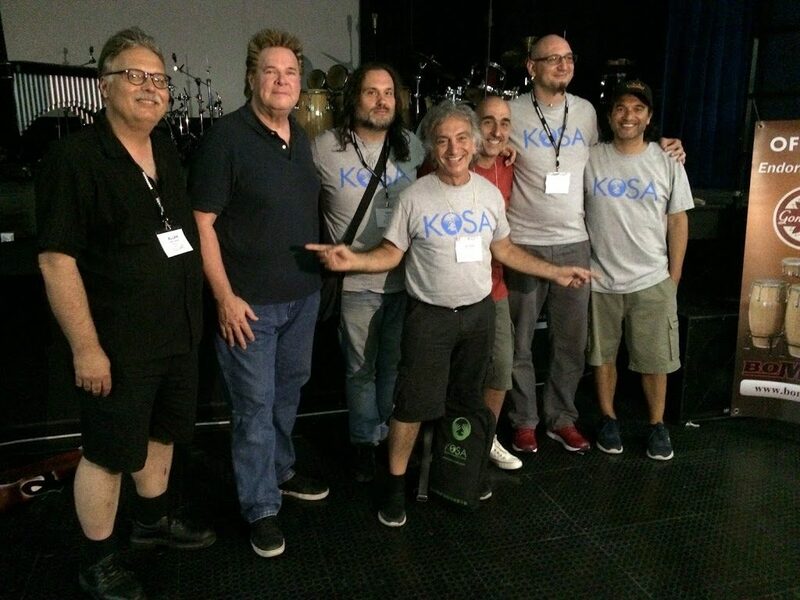 KoSA Calabria 2016 was graciously sponsored, in part, by: ProMark, Istanbul, Gon Bops, Drumset Magazine, Cooperman, DW, Sabian, Ludwig, Remo, Alfred, Evans, PMsnares, and Cinema Vittoria. 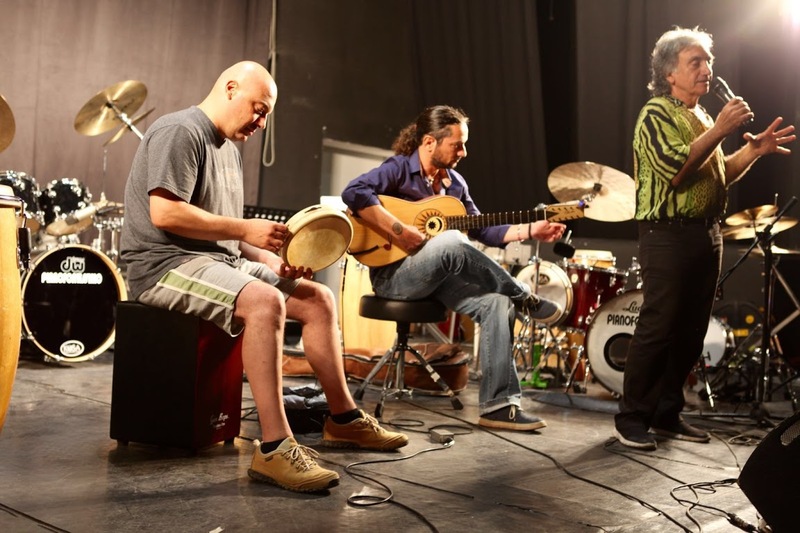 Immerse yourself this summer in Southern Italian drumming, percussion & rhythms in the scenic seaside village of Locri, Italy. 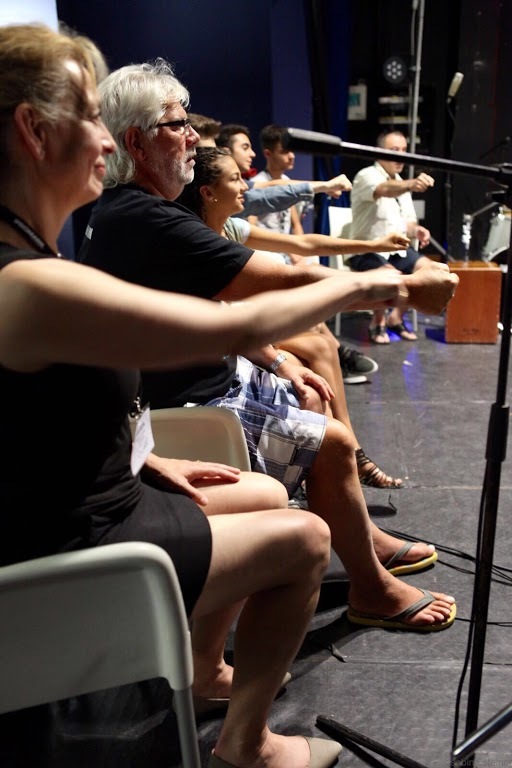 The authentic natural setting of this beautiful southern Italian region is conducive to this unparalleled hands-on cultural learning experience! 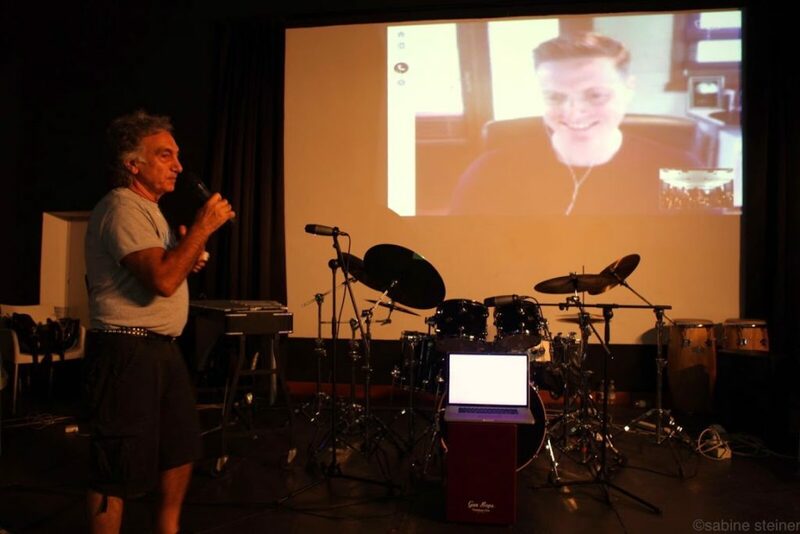 All wokshop activities will be held in the beautiful Mediterranean seaside resort town of Locri in the Calabria region of Italy (Southern Italy). Classes and concerts take place at the Cinema Vittoria “Sala Rossa”. Conveniently situated, Locri is only 80 minutes from the International Airport di Lamezia Terme (www.lameziaairport.it) which is served by all major domestic and international carriers and all major rental car companies. 250 Euros or 290$ US. 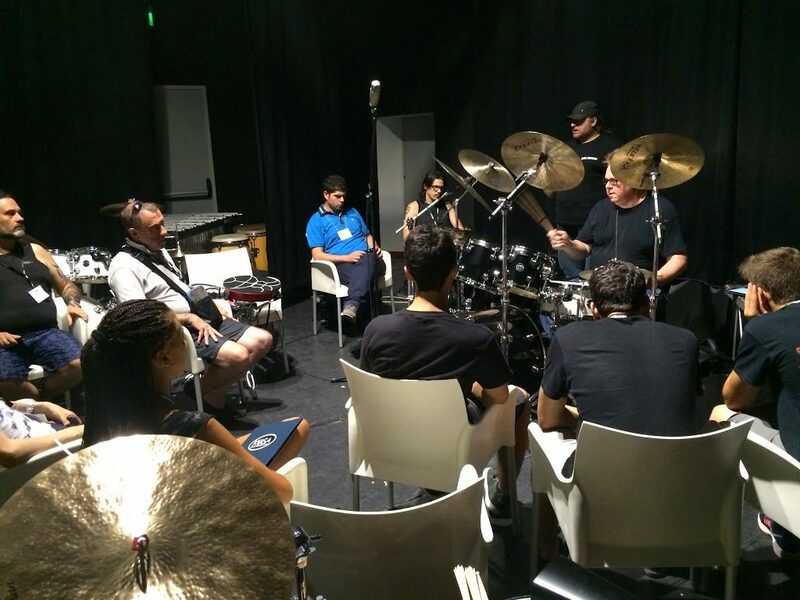 This price covers all festival concerts and all daily classes with our renown Faculty. PLEASE NOTE! Program price does not include lodging and meals! 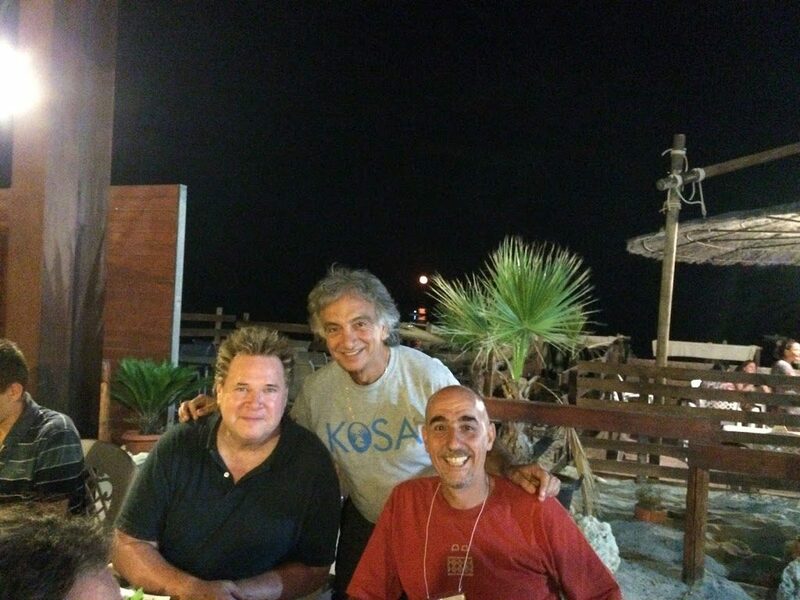 All participants of the KoSA Calabria program can arrange their lodgings in Locri through the many beautiful Bed & Breakfast facilities listed below. 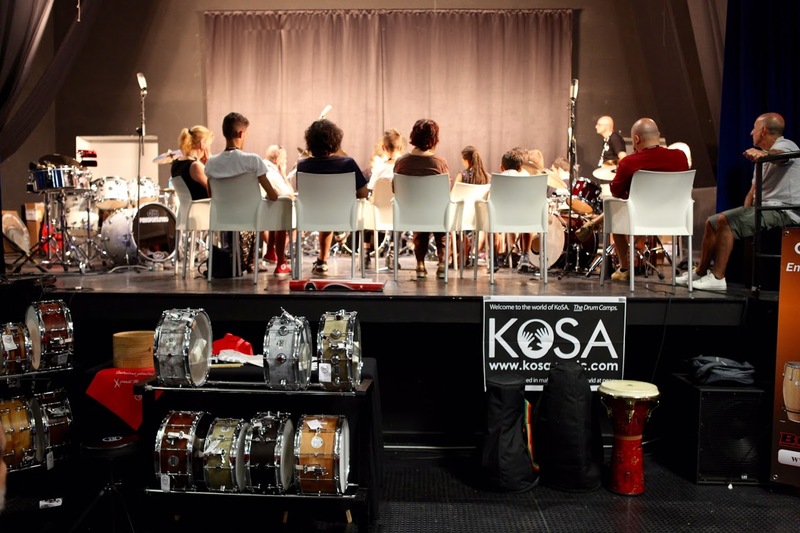 Please call them directly or e-mail them with your requests and please mention the KoSA Calabria Drum Workshop & Festival for a special price and a guaranteed reservation. You can also visit their websites to get an idea of the accommodations but you must book via email and telephone directly. Please note that the meals are the sole responsibility of the registered participants and are NOT covered by the KoSA program cost! All rates are per person. No refunds will be issued after the start of the event. No partial refunds will be issued for any workshop activities missed. Cancellations received fewer than 14 days prior to the start of the event will be issued a raincheck (credit) for future KoSA workshop events of equal or lesser value. All cancellations received before July 8th, 2016 will be refunded less 50% of the program cost. 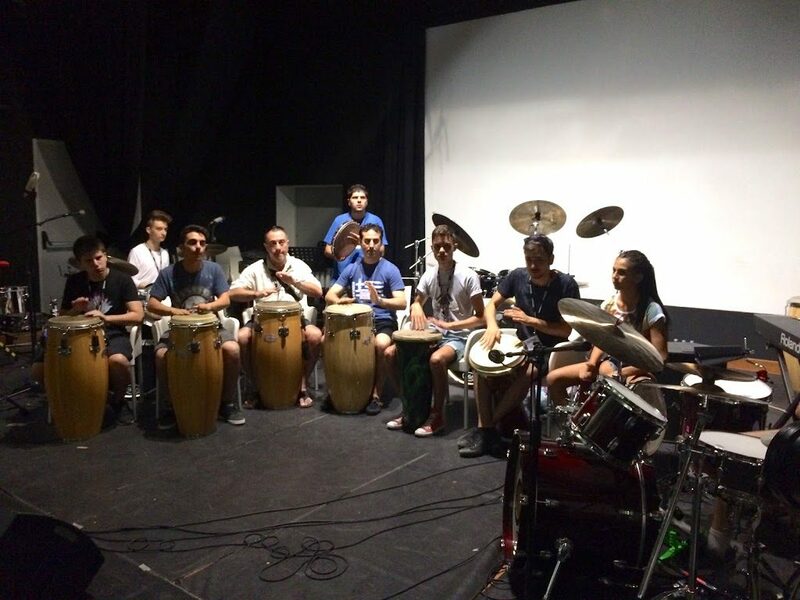 Quest’estate immergiti nel Southern Italian Drumming, percussion and rhythms nella meravigliosa cornice della cittadina balneare di Locri (Calabria), nel sud Italia. Il meraviglioso scenario naturale di questa bella regione del sud Italia è impareggiabile per compiere questa esperienza culturale! 4 lezioni intensive al giorno di piccoli gruppi con la durata per ciascuna lezione di 1 e 30 minuti. 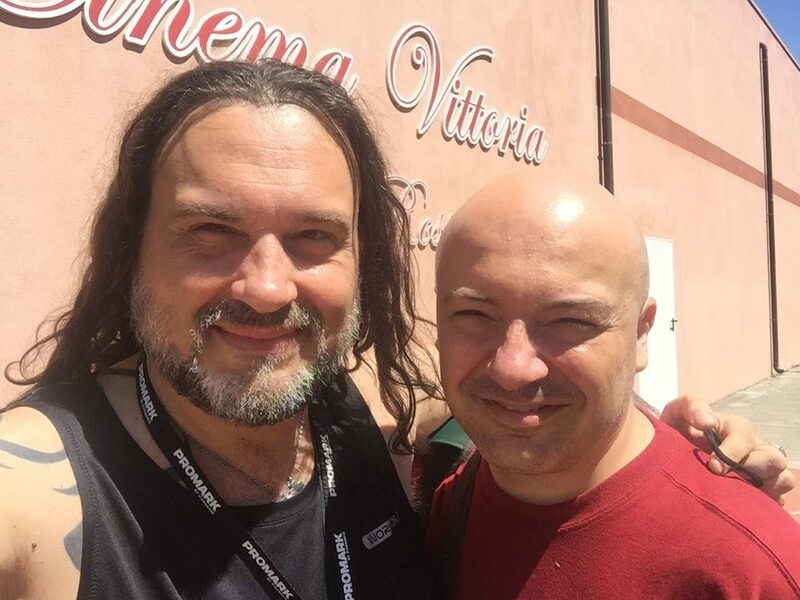 Ogni sera ci sarà un concerto presso il Cinema Vittoria “Sala Rossa”. Tutti i concerti del festival saranno aperti al pubblico. 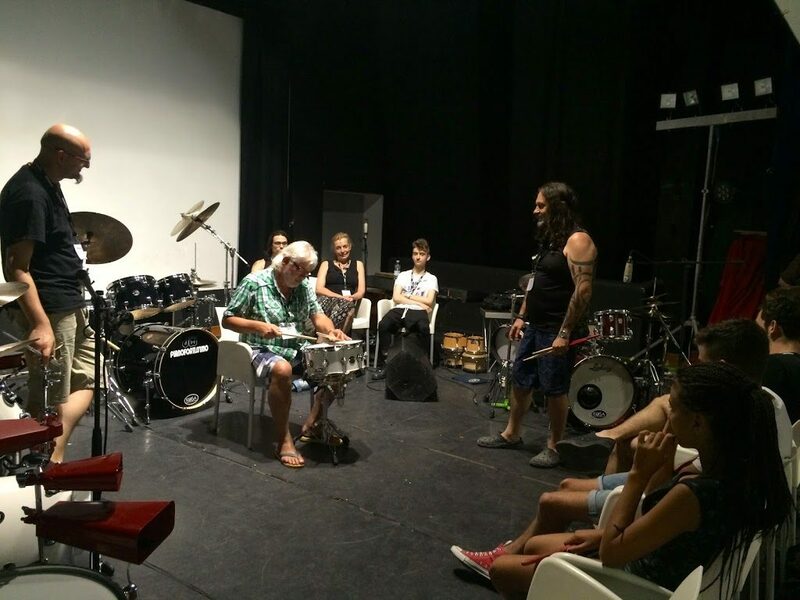 Seguiranno ogni concerto serale, ci saranno anche delle jam session sul mare aperte a tutti i partecipanti. Tutte le attività del workshop si svolgeranno nella splendida località di mare di Locri, situata in Calabria (sud Italia). 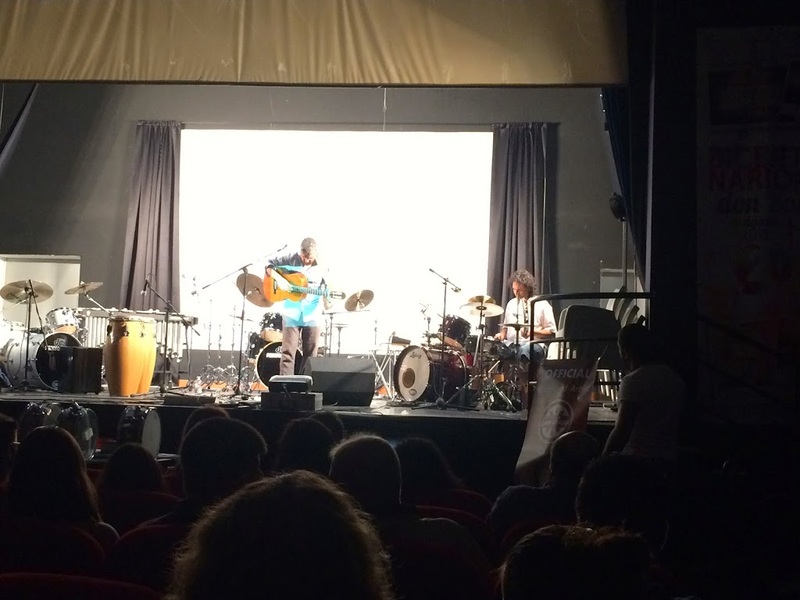 Le lezioni ed i concerti avranno luogo presso la “Sala Rossa” del Cinema Vittoria. Ben posizionata, la cittadina di Locri dista solo 80 minuti dall’aeroporto Internazionale di Lamezia Terme (www.lameziaairport.it), scalo centrale del mezzogiorno, servito dalle maggiori compagnie aeree e sede di numerose agenzie di rent a car. 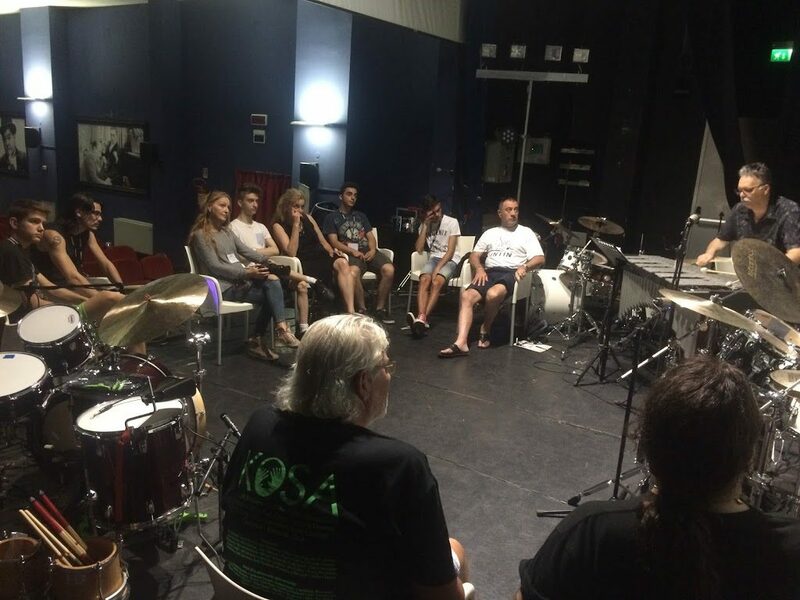 Il costo dei workshop KoSA Calabria è di €250 o $290 US. 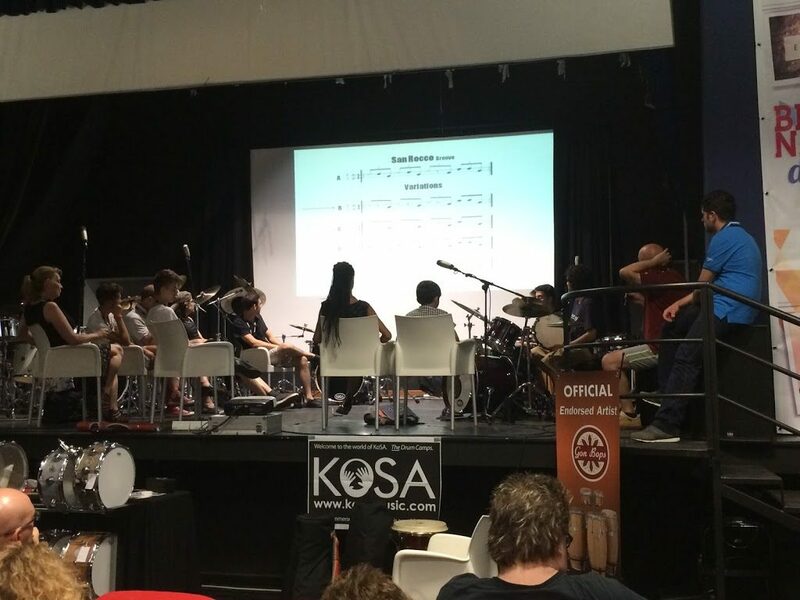 La quota comprende l’ingresso a tutti i concerti del festival e le lezioni in aula con i nostri rinomati docenti. Tutti i partecipanti di KoSA Calabria potranno essere ospitati a Locri nei graziosi Bed & Breakfast sottoelencati. 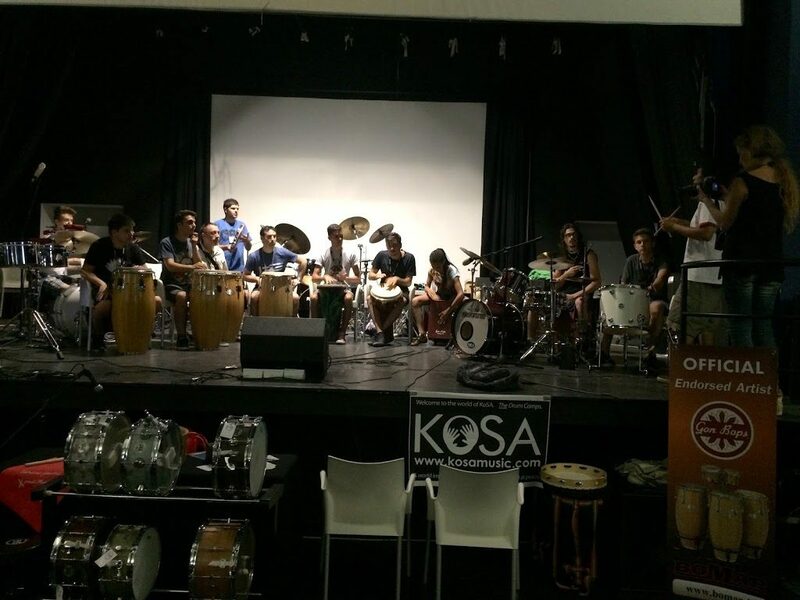 Gentilmente contattate direttamente loro tramite e-mail facendo presente loro le vostre esigenze e menzionando la partecipazione al KoSA Calabria Drum Workshop & Festival, in modo da poter usufruire del prezzo riservato ai partecipanti. Per avere un’idea delle strutture potete visitare i loro siti web, la prenotazione dovrà avvenire solo ed esclusivamente via mail o telefono. Molti bed and breakfasts hanno la colazione inclusa nel costo del soggiorno. Pranzi e cene potranno essere consumati in numerosi ristoranti, siti nei pressi del luogo in cui si svolgeranno le lezioni, convenzionati con il Festival. Si ricorda che il vitto non è di competenza dell’organizzazione del corso e non è incluso nella quota di partecipazione. Iscrizione, Pagamento, Termini e condizioni di recesso. ogni iscrizione è per singola persona. nessun rimborso verrà fatto dopo l’inizio del corso. Nessun parziale rimborso verrà fatto per attività alle quali non si è presa parte. le disdette comunicate entro i 14 giorni dall’inizio dell’evento saranno convertite in buoni per i futuri workshop KoSa di importo uguale o minore. Tutte le disdette pervenute entro il 18 Luglio 2016 saranno rimborsate per il 50%. 20:00 cena seguita da una jam session in riva al mare.